You can now watch live broadcasts from my webcam by clicking on the "LIVE Broadcast" link located in the right-hand column of this website. I will be mainly broadcasting live astro events like star parties and sky conditions in Singapore. 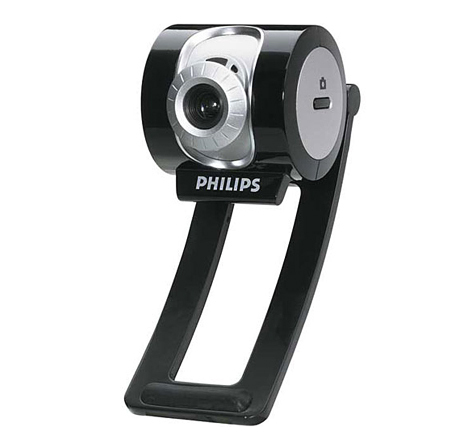 My webcam is only a low end 1.3 megapixel device (Philips SPC900NC), so do not expect BBC Stargazing Live quality or Mallincam video camera quality. If you have an iphone or android phone, search and download the free Ustream application and you can watch the live broadcasts directly in your phone. 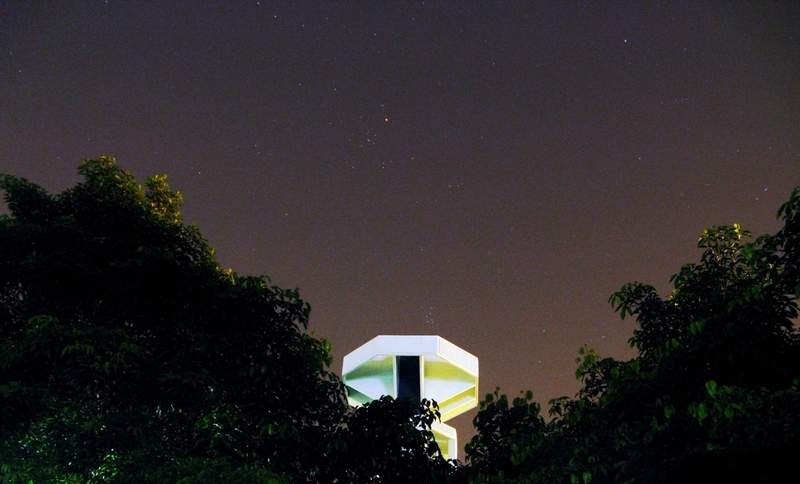 How do you know if you are crazy about stargazing in Singapore? If it rained for almost the whole day during the monsoon period and you still look forward to potential clear skies the following night. On Wednesday evening 12 Jan 2010, the night sky started to clear up just a little bit at around 9 pm. 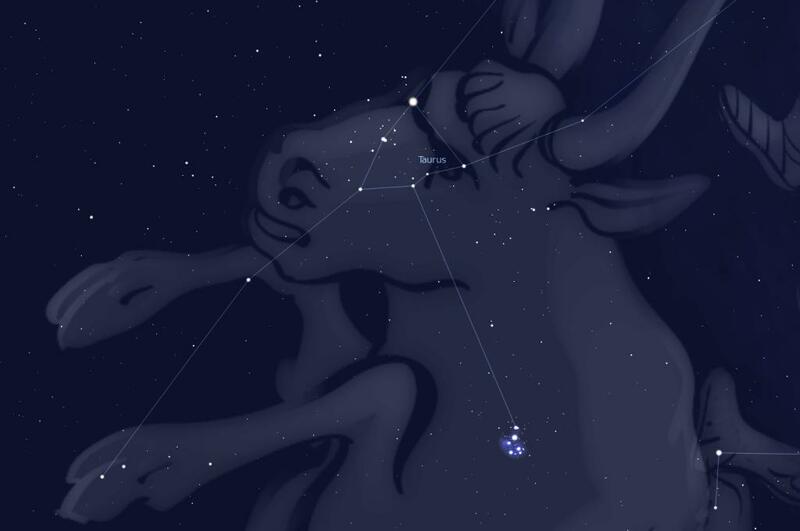 It was still hazy but at least I can still see some parts of the constellation Canis Major through my kitchen window. It is amazing what consecutive days of sky-blanketing haze and cloud cover can do to me - makes me happy to see even one star popping out in between a tiny patch of sky for a few minutes. Decided to wait a bit longer and monitor the skies to decide if it is worth the trouble deploying a telescope outside to observe. In the meantime, there was an interesting 2-hour documentary on Napolean on History Channel. Heard about the battle of waterloo many times but was too lazy to read up on it. In between the commercial breaks, I found the skies getting clearer. So after the great Emperor Napolean was finally sent to Saint Helena to stargaze for the rest of his life, I decided to message my astro buddy ZY to stargaze later at Toa Payoh. It was almost midnight when I finished supper, decided to go to Toa Payoh Town Park instead of the usual open space infront of public library since a binocular without a proper tripod is not so suitable for sidewalk astronomy and I have not visited the park at night for sometime. The last time I visited that park, I have not purchased any telescopes yet and was checking out the place for a potential nice spot to observe and do sidewalk astronomy in the future. While waiting for ZY to meet me at the park, I did some quick binocular sweeps at Orion and Canis Major at zenith. Enjoyed some nice views of the Orion belt and the "hind legs" area of Canis Major. Unfortunately, my arms are not strong enough to hold even a 8x43 binocular stably. So the views were just a bit jerky. Slowly but surely, the haze seems to thicken and some clouds started rolling in from the east. Oh boy. Looks like I might have to call off the session soon. Decided to walk further into the darker areas of the park while waiting for ZY's call. When I arrived at the iconic observatory tower in the park, I looked up straight up and there they were! 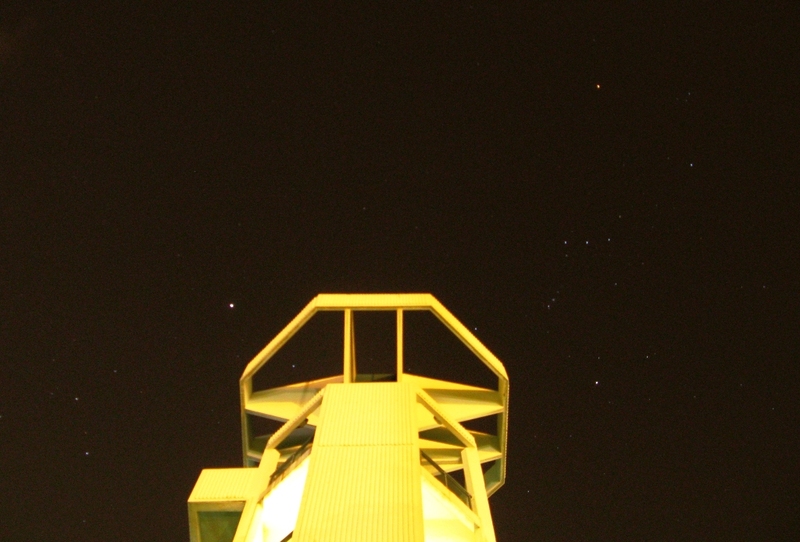 The tower was sandwiched between Canis Major on the left and Orion on the right! Picture perfect! Click on it for a bigger high-res image. 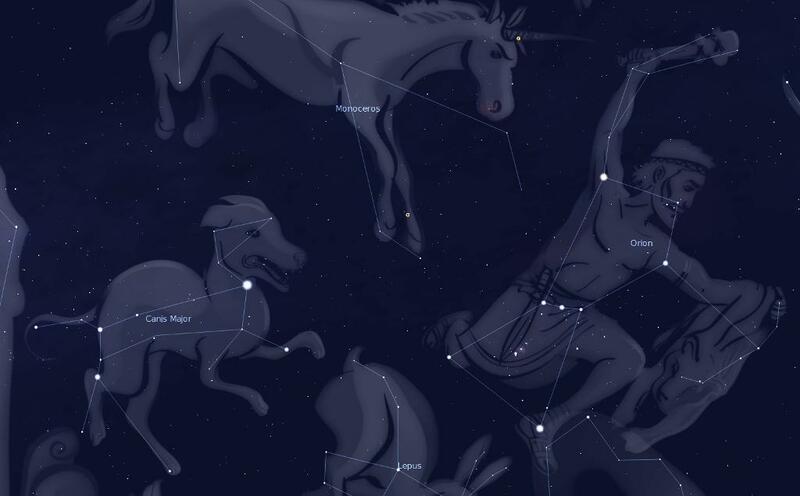 Screen capture from planetarium software (Stellarium) illustrating the relative positioning of the 2 constellations in the photo above. In record time, I fished out my point-and-shoot camera (Canon Powershot A720IS), fixed it on the tiny flexible tripod and set the proper camera manual settings. These constellations were near zenith, my camera does not have a swing-out screen monitor and the tripod was really short. So I had to go down on my knees, using my left hand to hold on to the tripod legs slightly to make it more stable and my right hand on the ground to balance myself while cranking my head to look up through the camera and zenith to make sure I get a good framing. Totally unglamourous posture in the middle of night infront of a tower. I swear the couple sitting at a nearby seat must have thought of calling the police when they saw this lunatic apparently praying at the tower. But I could care less what anyone thought at the moment. That opportunity was priceless. ZY arrived shortly and showed me the previous dark site SINGASTRO members used to observe but got progressively flooded with lighting from park lamps over the years. As a result, Toa Payoh Town Park was disregarded as a good regular dark site in the area. Of course, there were other reasons compounding the issue, e.g. lack of more fresh blood to replace those who have gave up on the hobby. I brought ZY to this interesting circular open area which I think could be a good observation location in the park. The foliage crawling around the circular built-up blocks most of the surrounding lighting. There is a circular patch of grass in the center which could be a potential spot to built a mini low-budget observatory or perhaps a permanent pier for mounting heavy telescopes. The skies became much clearer and we were treated to beautiful binocular views of the Hyades area at Taurus and Pleiades (7 sisters) directly above the tower structure in the west. Brought back fond memories of looking at them for the very first time through a cheap binocular bought at Carrefour in 2004. Click on it for larger higher-res image. The fuzzy bunch of light just above the tower is the Pleiades star cluster (7 Sisters). See visual explanation below. Located at the right eye of the bull is the star known as Aldebaran - 44 times wider and 150 times brighter than our Sun. ZY prompted me to take a shot at Pleiades just above the tower. I was initially a bit reluctant because I assumed the framing of the shot would be boring compared to my prevous zenith shots at the two constellations. But I am glad I took his advise and we were both thrilled to see the captured shot on my camera while previewing it. Started doing my doggy posture once again to captured more shots while ZY was binoviewing the sky. Then I saw a couple walking towards us. Not that kind of couple but a couple of policemen! While holding myself still on the floor waiting for the 8-seconds exposure shot to complete, I was thrilled to finally experience my first encounter with the police while observing! I guess the policemen were doing their regular patrol in the park and fortunately ZY was viewing through the binocular and it was very obvious to them what we were doing. They did not even asked us to produce our identity cards. Instead we had a quick casual chat about stargazing. One of the policemen recalled the much clearer and darker skies during his Desaru trip and we mentioned to them about the Punggai resort place. It was relatively dark in the park but I could still see the wonderful smile on the policeman's face when he recounted how beautiful the stars were at Desaru. We left the park around 1.30 am. Back home, I managed to catch Saturn and Venus before sunrise with my 5 inch telescope in the comfort of my kitchen. Venus was very bright (-4.3 magnitude) and looked like a half-lit moon. I do not have a good view of the sky at home. Working under very limiting conditions, I have managed to squeeze myself and the telescope setup into a tight corner to observe a small visible part of the sky (another blog for another day). 10 - 15 minutes of planetary observing may not sound grand. But in the full comfort at home, sitting on a small fishing stool, with all the lights switched off, listening to 80s music on the radio while observing the light from the magnificient ringed planet which bounced off its surface more than an hour ago? That is one heck of an experience. Thank goodness I did not sell my 5 inch maksutov telescope and thanks to WE for selling his small tripod head with slow-motion controls. The photos taken at the park (and hopefully more to come at other locations) will not win any awards anytime soon (or ever). But the main purpose is to show general public you can still see stars in this light-polluted urban city. And there is still time to do something about the crazy and ever-increasing light pollution problem in this country.